The 1980s were a real “train wreck” decade for my relationships. While dancing in the clubs to “The Safety Dance” by Men Without Hats, I found the issue of “safety” had become significant. After my third toxic relationship, I often wondered, “Why do I attract the same exact kind of men?” There certainly was a “type.” They were usually distant, detached, struggling with addiction and afraid of real intimacy; they preferred to keep things shallow. These were not safe people. On the other hand, I wasn’t exactly the safest person on the planet either. I erred on the emotionally dependent side of relating. It was always too much, too soon and too needy. My dependency was a perfect noxious complement to their distance and self-protection. I struggled with addiction also, and had a hard time managing my emotions. It was exactly this kind of relational craziness that landed me at the doorstep of Where Grace Abounds. How do I find safe people? How do I become a safer person? These were the questions I began to ask as I sought to be a healthier person. “We choose people based on outward appearance and then experience the inside of them. We look at worldly success, charm, looks, humor, status and education, accomplishments, talents and giftedness, or religious activity. But then we experience the pain of being in real relationship with them, and come up very empty-handed” (Cloud and Townsend, Safe People, p. 21). “Abandoners are people who can start a relationship, but can’t finish it,” or stay consistent (Ibid.). This group of people usually seems connected and fired up at the beginning of a relationship. They might even affirm their commitment to long-term relationship. They seem connected and ready to delve deeper. But when the going gets tough or it’s time to pursue a deeper intimacy, they usually get going. Afraid of closeness, they prefer to keep things light. “Critics … are judgmental, speak truth without love, and have no room for grace or forgiveness (Ibid., p. 22). The word “Pharisee” comes to mind when I think of this group. “More concerned with confronting errors than … making connections,” they may take rigid moral while neglecting love and empathy (Ibid., p. 23). They are overly concerned with what others are doing and “confuse weakness with sinfulness,” often condemning those who are genuinely struggling (Ibid.). “Irresponsibles are people who don’t take care of themselves or others” (Ibid.). As the label suggests, “they have problems with delaying gratification” and might struggle with a myriad of addictions (Ibid.). They routinely let others down as they have a hard time following through with their commitments, which damages trust. Other people end up bailing them out constantly since they never consider beforehand the consequences of their actions or decisions. Unsafe people avoid closeness instead of connecting. Unsafe people resist freedom instead of encouraging it. Unsafe people flatter us instead of confronting us. Unsafe people condemn us instead of forgiving us. Unsafe people stay in parent/child roles instead of relating as equals. Unsafe people are unstable over time instead of being consistent. Unsafe people are a negative influence on us, rather than a positive one. Unsafe people gossip instead of keeping secrets. As you read through the above bullet points, take some time to reflect on them. Cloud and Townsend give a good caution: “No one is perfect. Safe people will at times stumble and be ‘unsafe’ for, after all, they are sinners too. So do not expect perfection” (Ibid., 38). What are qualities that can make you an unsafe person? Think through your relationships. Who are potentially unsafe people in your life (abandoners, critics, irresponsibles)? Who exhibits qualities of a safe person? 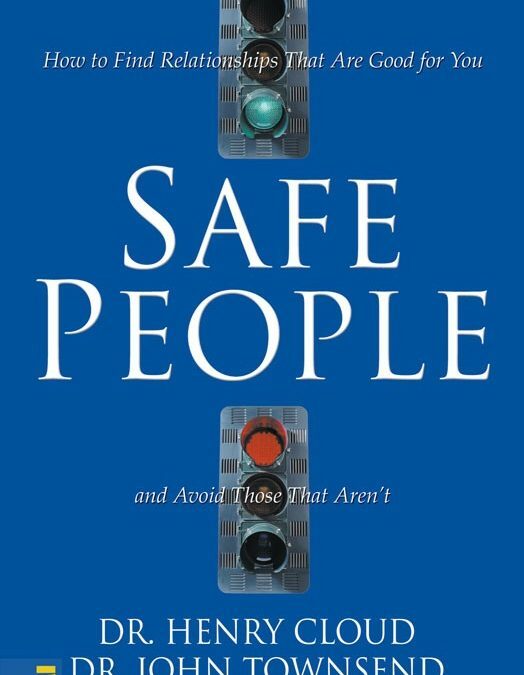 Do you have a safety deficit (not enough safe people or places in your life)? 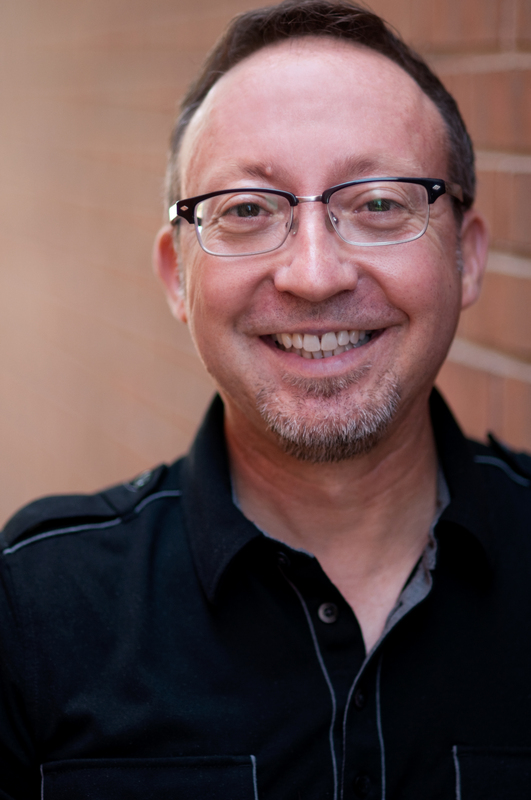 A staff member since June of 1992, Scott is a key player in the WGA discipleship ministry. He plans, organizes, and implements every aspect of the Thursday night support group. In addition to public speaking, counseling group participants and training leaders, Scott maintains personal contact with many group members and it is to Scott’s credit that many group members feel personally welcomed, cared for and loved. Although he holds a degree in graphic arts, he attributes his ministry qualifications to the “school of hard knocks.” God’s abundant grace continues to be the instrument of growth in his life, and he desires to be firmly grounded in the forgiveness and freedom of relationship with Jesus Christ. Scott attends a Presbyterian Church. Thanks Michelle…if you get a chance, you should check that book out–it’s very helpful just for day to day relationships. There’s more gray in that beard these days 😀 Miss you!